Living in Hawaii all my life, I tend to take for granted all of the beauty that this island has to offer. 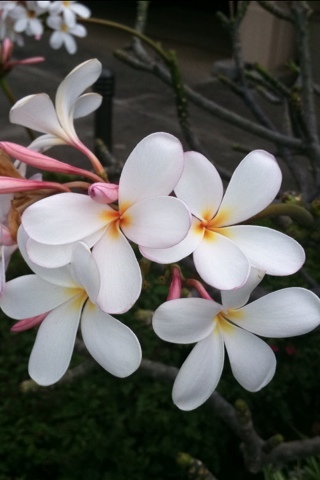 I saw this plumeria tree and I had to share it with you all! how absolutely beautiful is that??!! !